A close friend and I sat outside the movie theatre. 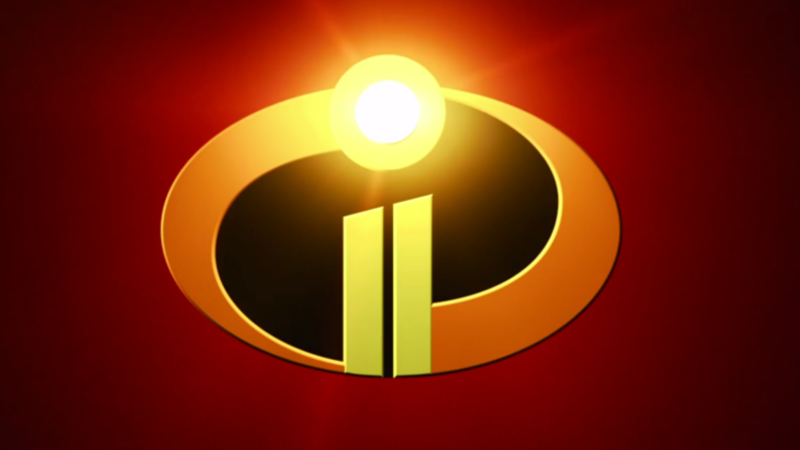 Incredibles 2 was showing — a movie we had both already seen, which provided a perfect opportunity to chat about our lives, and reflect on our ongoing experience facilitating a pre-orientation program for incoming first-years. The program consisted of 80 first-years and 40 upperclassmen. While the program didn’t have quite the diversity of students that the Duke campus does, it did include a diverse crowd across all areas of identity. The vast majority of students, first-years especially, did not know one another before coming to this program. In theory, everyone had an equal opportunity to introduce themselves, make first impressions, and forge friendships. This made for quite a unique sociology experiment, my friend and I thought, as we discussed our observations. “Did you see who people sat with during lunch today?” he asked. I answered affirmatively, laughing to myself, as I was about to ask him the same question. Perhaps it was because we were both hungry, or perhaps it was because we both intrinsically knew that food brings people together in a way nothing else can. When people eat, they satiate an instinctual desire. People want to eat in good company. “Yes, I did. People sat with others who looked like them, who identified with the same race and came from similar ethnic backgrounds,” I quickly replied. I began answering his question by giving him context. “When people ask my family their race or ethnicity they answer ‘Jewish’ without hesitating, as if it were an ethnicity, a nationality, a race, and a religion all scooped up into one. I learned this at a young age. And, when I learned it, I thought it was pretty cool that all my identities could be expressed with a singular word, so I began asking my friends at school what they considered themselves, preparing myself to proudly say I was Jewish after they had answered with their singular ethnic-national-racial-religious identity. “Whoa! So you have considered Judaism your one-word identity your entire life. That’s super cool,” my friend responded, intrigued. “Well, as you know, on Duke’s campus many are proud of their identity. Most students, myself included, are put in a new environment with a diversity of peers they are not akin to. I grew up in a mostly white and predominantly Jewish community. In my neighborhood, one street alone had four synagogues on it. Now, at Duke, most of my peers were not Jewish, and were more racially diverse than I was accustomed to. Now, there were no streets nearby with anything remotely close to five synagogues. “Well, when O-Week came, I mustered up the courage to socialize. I mastered the script quickly: ‘Hi my name is Andrew, I’m planning to major in economics and statistics (changed to economics and environmental science and policy and ethics since then), I’m from New York, and I live in Gilbert-Addoms.’ Typically there would be a few follow-up questions and occasionally the conversation would drift to a different topic, but for the most part, that script would sum it up. I couldn’t tell you how many people I met, nor could I tell you their names more than five minutes after interacting with them. This pattern of mindless introductions continued until I met someone special, someone who broke the script. ‘Well, it’s great that you are from New York, but I want to know what you consider yourself. What are you?’ she inquired as we stood outside a dorm. ‘I’m Jewish,’ I responded almost instinctually. ‘Wow, my first Jew,’ she cheerfully exclaimed. My friend chuckled a bit as I continued. “Okay, so you consider yourself Jewish and Caucasian. That’s easy,” he said frankly. “What happened then?” he asked. “Whoa. How did that make you feel?” he asked. “This was my first encounter with blatant anti-semitism and the first time that I was forced to make a decision about how I identified. I was fine with calling myself Caucasian and Jewish, but it seemed society wasn’t. These groups were racist, and Jews were on their list as races to exterminate. Judaism must be a race then, right? No. You cannot convert to a race but you can convert to Judaism, and you don’t have to have a certain skin color to be Jewish. Race is something that can be seen, and Judaism is not. How can I call myself just Jewish, when I benefit from White Privilege in other aspects of my life? Thank you for reading. Feel free to email me your comments at carlins101@gmail.com. I would love to hear from you!